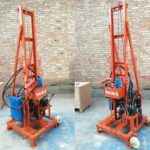 Portable water well drilling rigs for sale in Henan Yugong Machinery Co.,Ltd is a type of home water well drilling equipment, which can also be called folding water well drilling rigs. 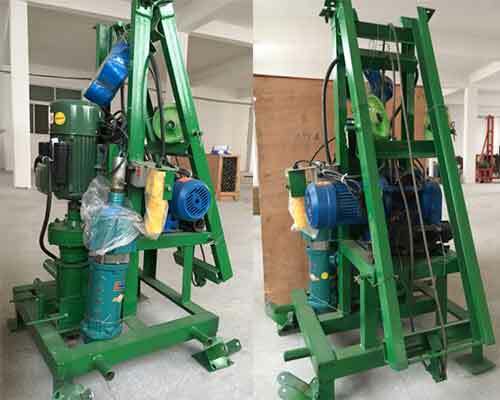 This kind of machine is usually used to drill wells for household use, field irrigation wells, construction pile driving and some other small projects. 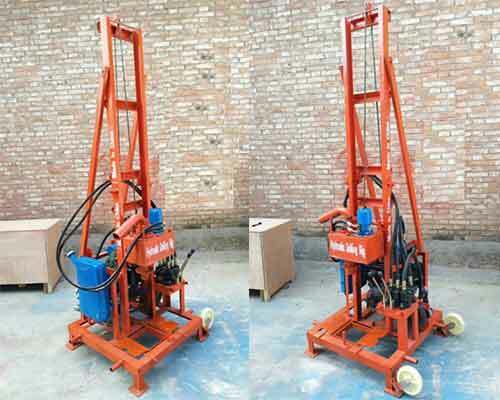 Its drilling depth can up to 120m with the opening hole diameter up to 350mm. 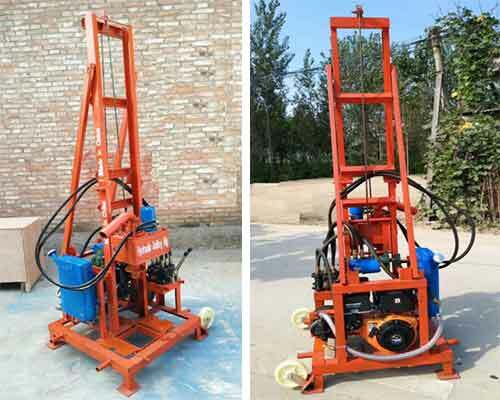 The portable water well drilling rigs include several types of power, such as, electric water well drilling machine, diesel water well drilling rigs for sale, hydraulic portable water well drilling rigs, gasoline water drilling machine. 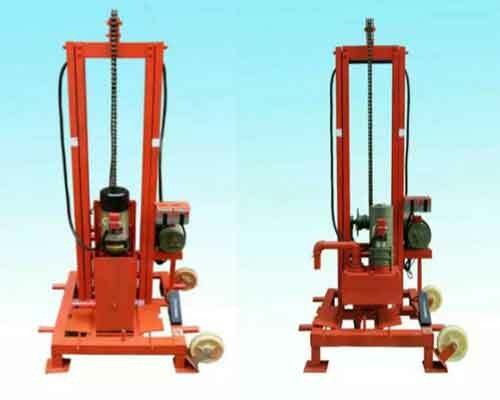 The complete equipment of the series drilling machine includes the main engine and a series of auxiliary tools, such as, forty meters of drill pipe, two alloy drill bits, a high pressure pump and five meters of high pressure water pipe, as well as certificate of qualification, operation instruction. 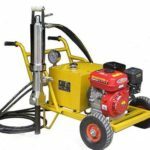 The portable water well drilling machine is more suitable for digging soil, limestone and some other soft rock and hard rock is not recommended. 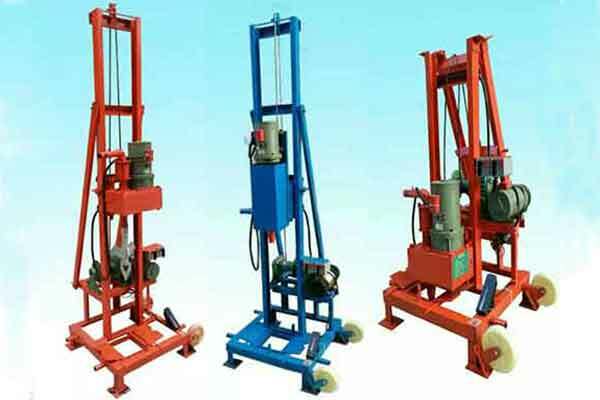 But you can find some other models for drilling hard rocks in our company. 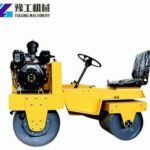 Of course, the best way to find the most suitable model is that you’d better tell us your most detailed requirements, like the depth, opening diameter, uses, geological conditions, time limit for a project, working efficiency, then our most professional sales manager will give you the best advice. 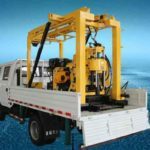 Why Buy Portable Water Well Drilling Rigs for Sale in Yugong? 1.Small volume, especially after folding. So it is very convenient to transport, carry and move. 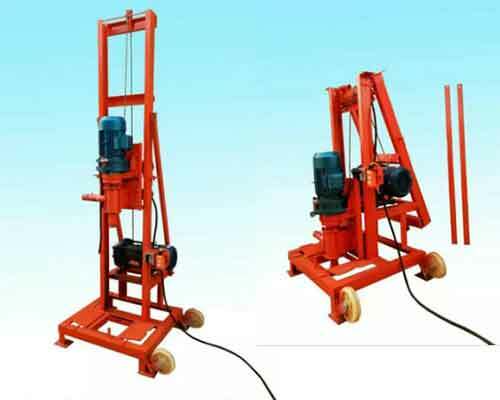 2.High working efficiency and fast drilling speed, which can drill 30 to 40 meters in an hour. 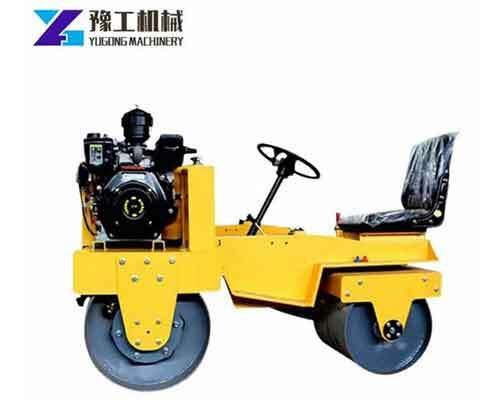 3.Easy to operate. 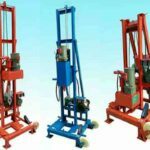 Workers can operate it according to the instruction without training. 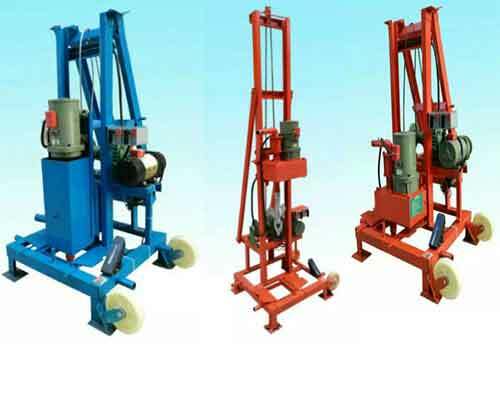 4.Three types of power, electric, diesel and gasoline are available. 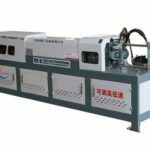 5.Reliable manufacturer. 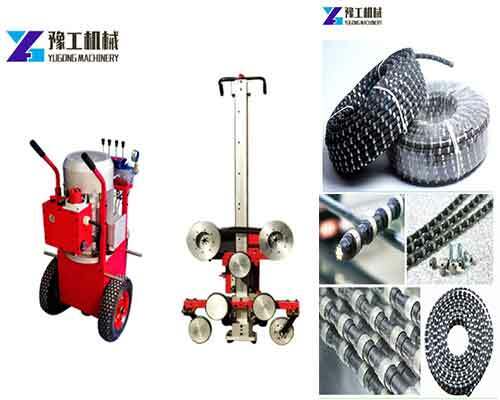 We can guarantee the high quality of the drilling machine. 6.Competitive price. With no third party, the price will be within your budget.